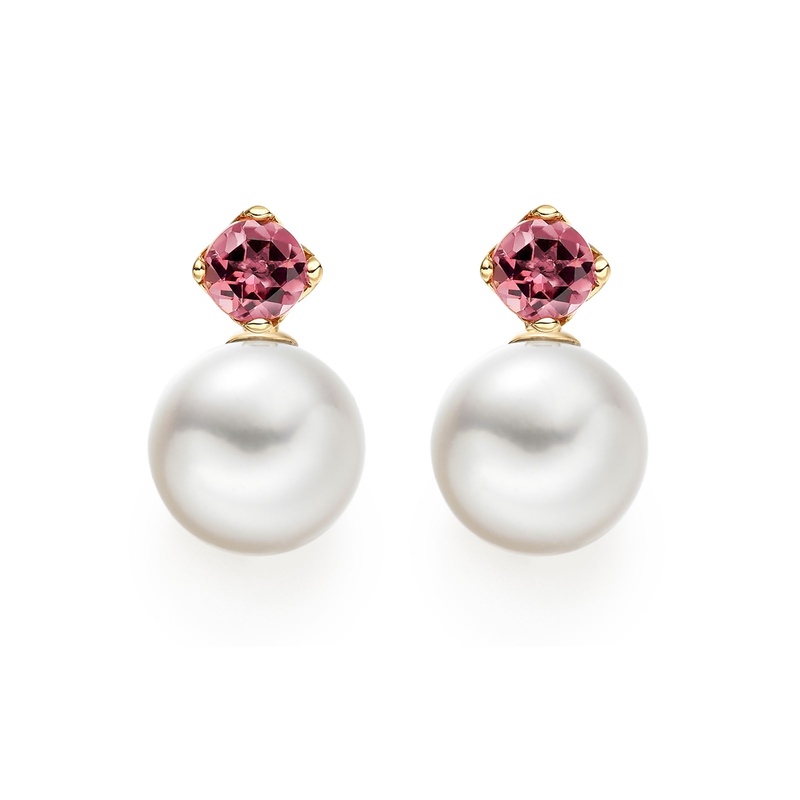 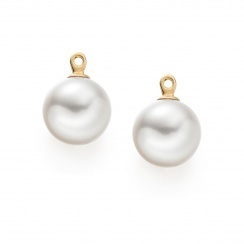 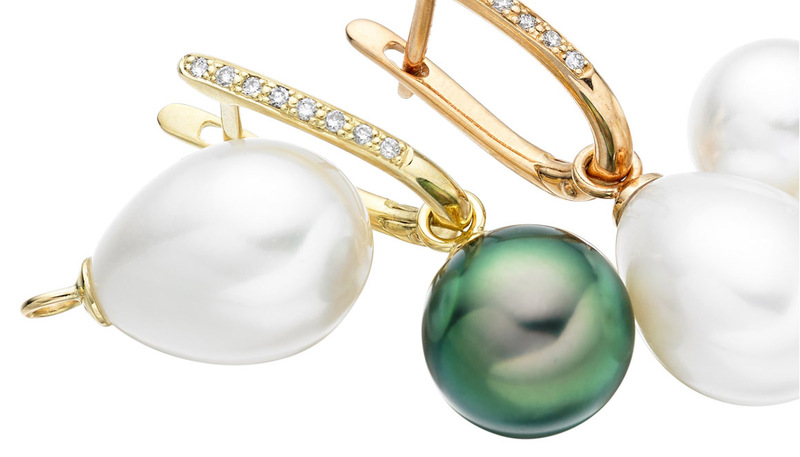 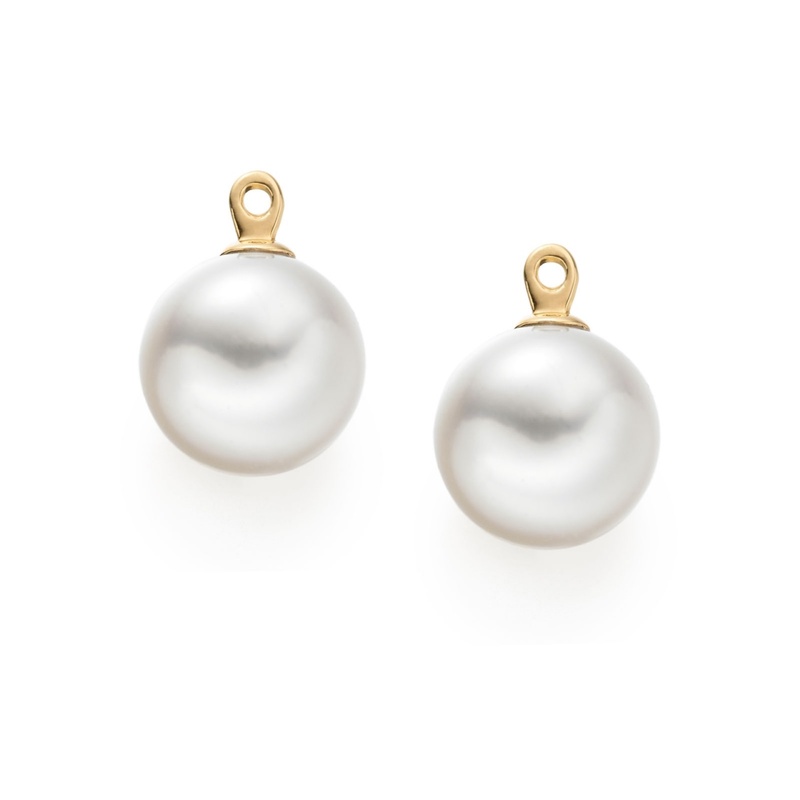 A pair of elegant Lief earrings featuring a pair of pink tourmaline gemstone studs that have been crafted in 18 carat yellow gold, together with a pair of detachable white Akoya pearls. 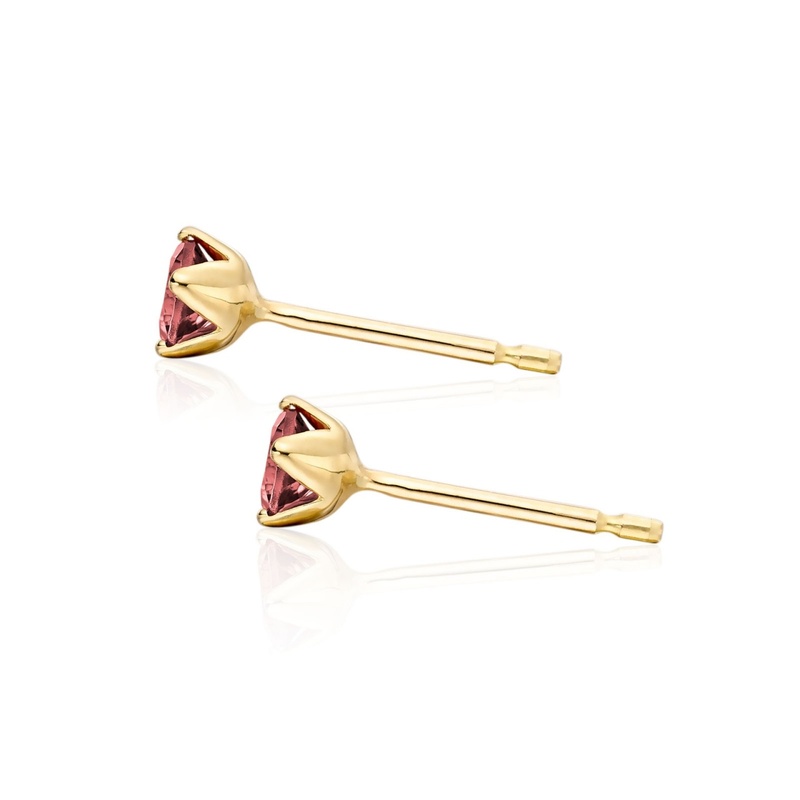 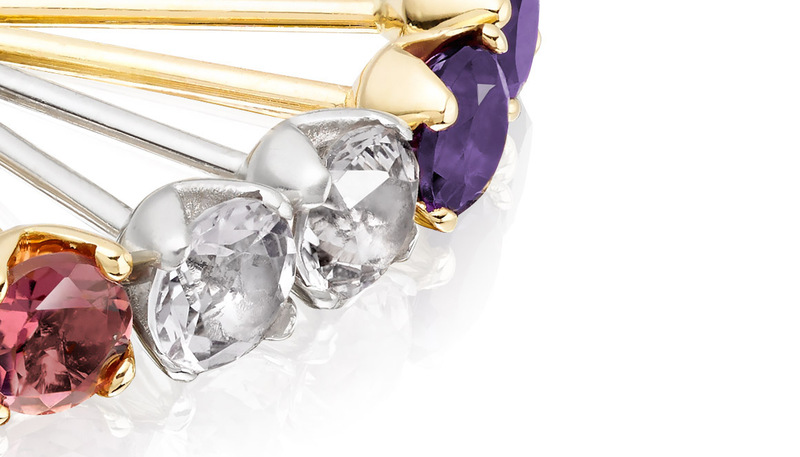 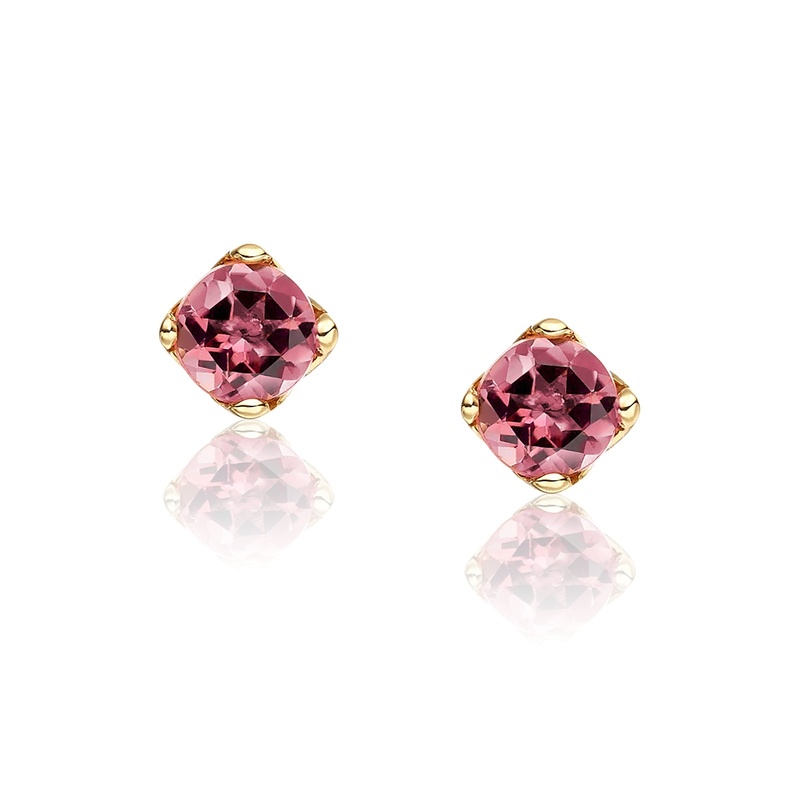 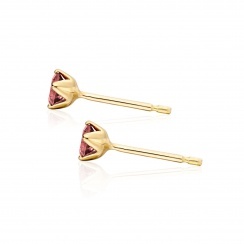 The carefully considered design for the earring features a 4mm diameter round pink tourmaline gemstone, with pretty soft pink hues. 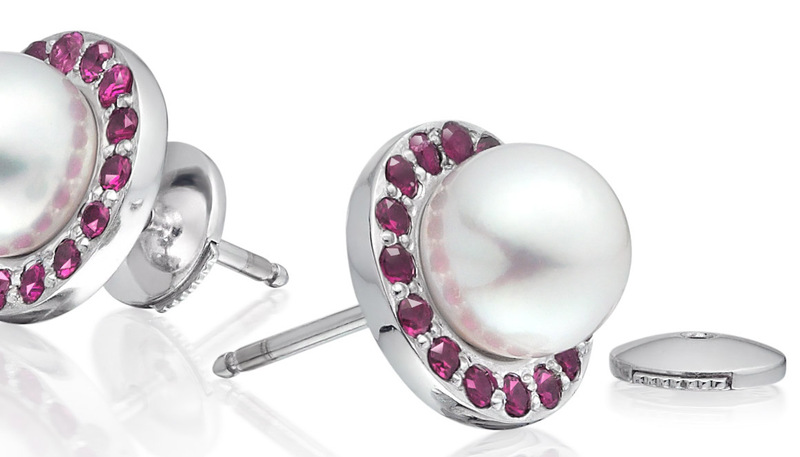 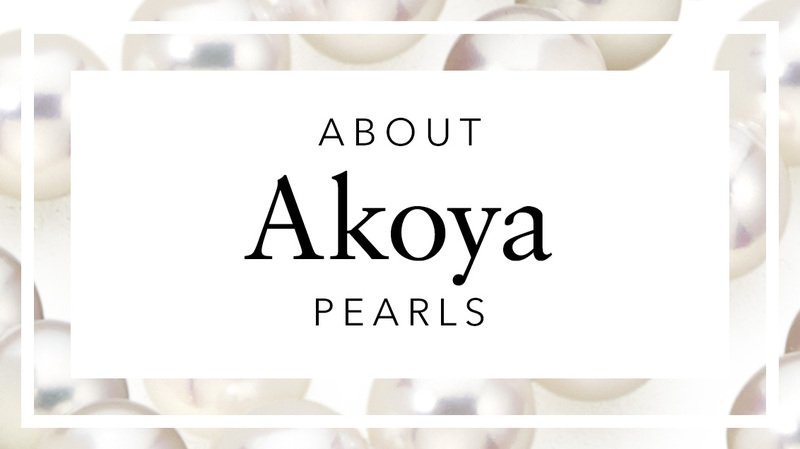 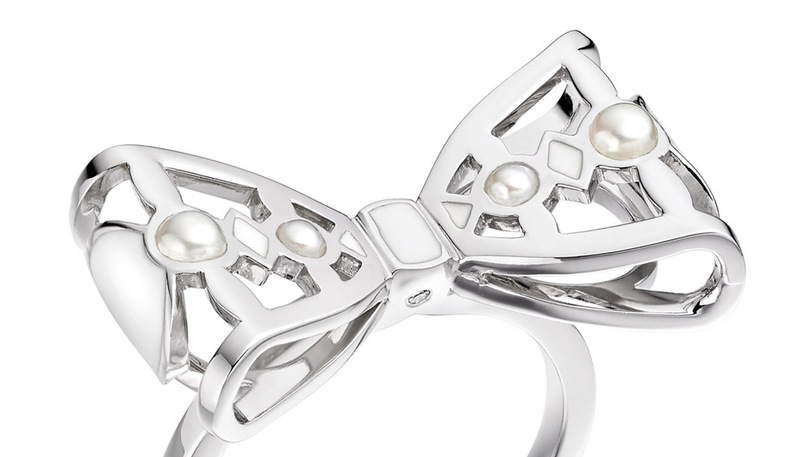 The detachable saltwater Akoya pearls are cultured in Japanese coastal waters and have a white body colour, with a delicate pink overtone.